As a developer, I am always using reference material to find my way around. Whether it's official documentation, Stack Overflow, a forum thread, or someone's shared code, having the right resources can make the difference in getting something working, saving development time, or just making a more efficient application. These resources and references are even more important to me when I start working with a new system, and with groov EPIC there are a ton of programming options — so it's critical that developers have a clear picture of which tools are available, what they are capable of, why they have been included, and when to use one over another for a specific task. To give developers a go-to resource for developing with groov EPIC, we've put together a new section of the Opto 22 developer site for all things EPIC to help provide the resources that developers like me want and need while working on applications. Secure Shell (SSH) for access to the core Linux operating system, and all the custom programming options that can come with shell access like Python, C++, bash scripts, and more. 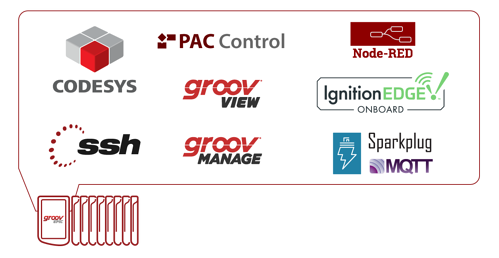 In this section, we also cover software repositories and how the groov EPIC repo compares to that of other Linux distributions. REST APIs that provide HTTPS access to controller tags and data. We go over what each can provide and also cover how to get started with our Swagger reference. OptoMMP, the underlying memory-map protocol for every Opto 22 controller, including groov EPIC. Using sockets and arrays of hexadecimal values, this method provides powerful high-speed communication and control. IEC 61131-3 for control programming in ladder diagrams, function blocks, sequential function charts, and structured text through the CODESYS development environment. Ignition Edge with external PLC drivers for Allen-Bradley, Siemens and ModbusTCP. MQTT/Sparkplug for communicating device I/O and variable data over secure sockets using an MQTT broker. As well as descriptions of these methods, there are new pages with more details for Secure Shell (SSH), REST APIs, Python, and SSL Certificates for Browsers. 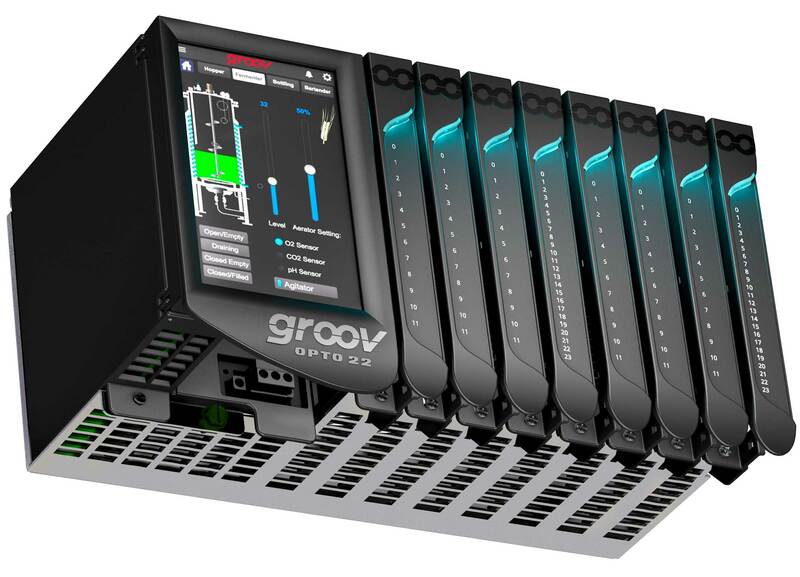 Let us know in the comments section what languages or code-related topics you would like to see covered on the developer site, and if you have any success stories to share in programming your groov EPIC. Be sure to check back regularly for new content as this resource grows, and happy coding! Terry is a UC Irvine alumnus that works in technical marketing and focuses on development and content creation. When he's not at the computer he enjoys spending time with his family and pets, flying drones, and working on yo-yo tricks.